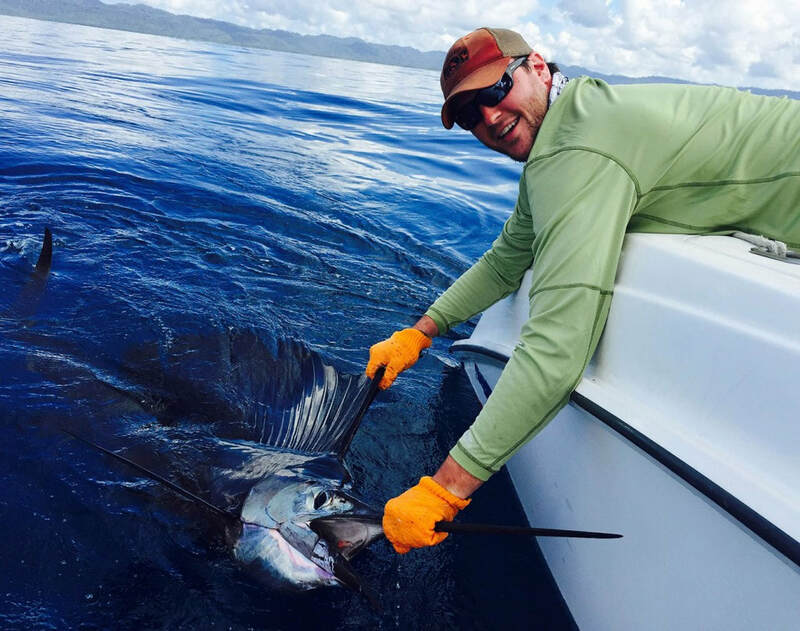 Coast of Costa Rica are rich in nutrients and there is a great variety of game fish for your sport fishing pleasure. Our local captains with over 10 years of experience know the hottest areas and the best time of year. The Osa Peninsula region continues to produce world record catches year after year. We can offer you half day and full day sport fishing tours with top of the line equipment; Shimano poles & Penn Reels to help you catch mahi-mahi, wahoo, tuna, mackerel, runner, and rooster fish. Choose between in-shore and off-shore and let our captains, who are local experts with extensive experience in fishing the local area take you to the sport fishing hot spots! During these tours you may also be able to observe whales, dolphins, turtles, marine birds and fantastic views of the southern pacific coastline.